Rickie Kidwell is an Application Developer, Tutor, and game collector who is on the autism spectrum and proud of it. He dabbles in game development and has lots of knowledge about old games, strategy games, and board games. He could whoop you at Smash Brothers or Civilizations, and is for some reason surprisingly good at Jenga. He loves Anime and all things nerdy. He is a force to be reckoned with in Laser Tag. He tutors student athletes at The Ohio State University and is heading back to school for his graduate degrees in an attempt to become a professor. He worked at Nationwide Insurance for 5 years as an Application Developer. 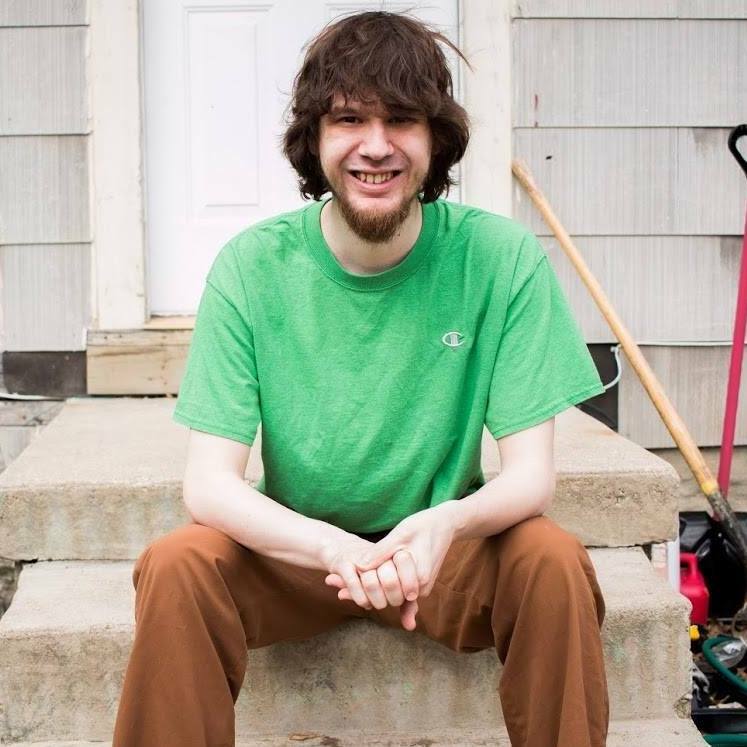 He has Asperger’s Syndrome but doesn’t view it to be a disadvantage. He can’t dance except in the rare cases that the song tells you how to dance. He sits strangely and has utter disregard for other people’s uncomfortable glances. Also he looks exactly like Shaggy from Scooby Doo. Nuff Said.